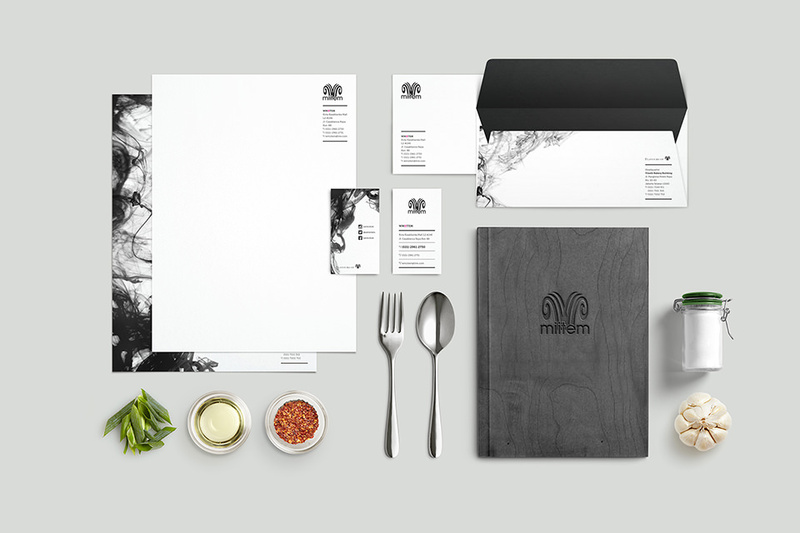 W-Miitem is a restaurant line from Flavours of W group. 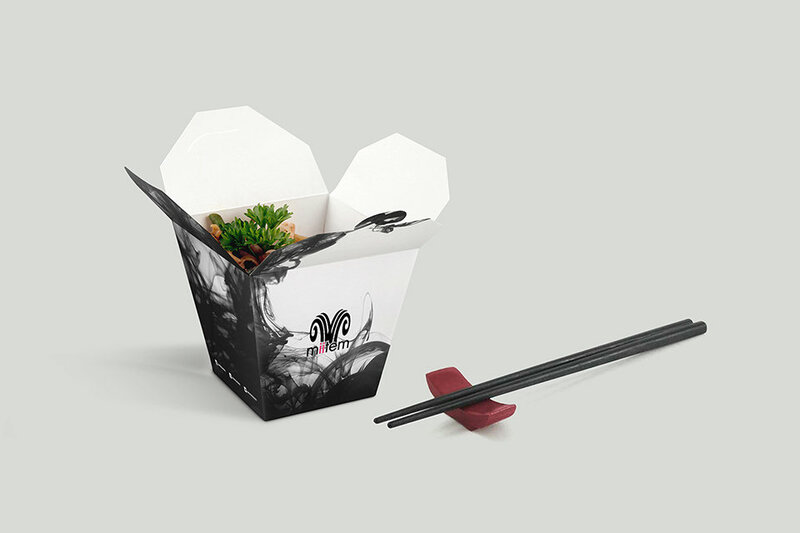 The name “Mi item” actually means black noodle, which is the signature of this restaurant. 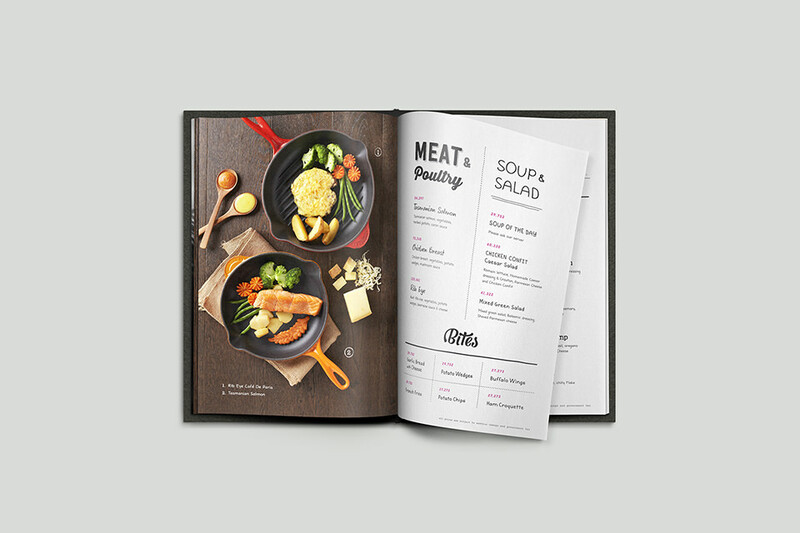 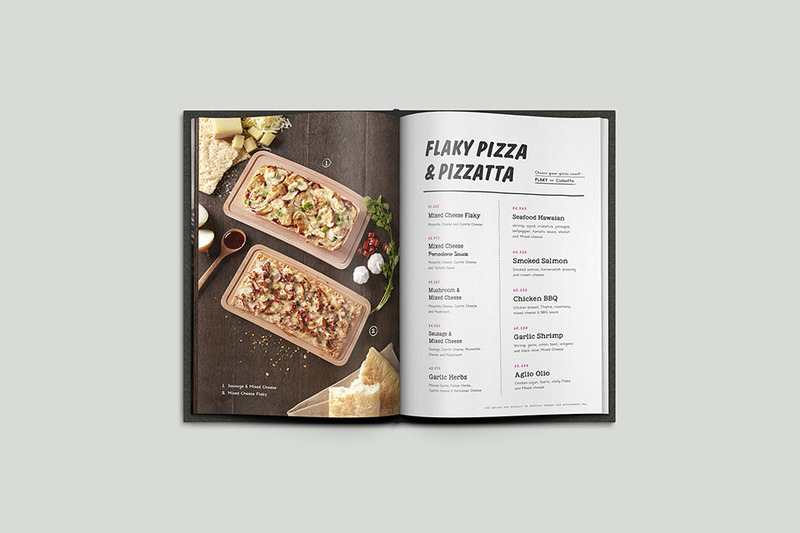 We were tasked to refresh the brand looks with a brand new menu design, complete brand collaterals including take-away packaging. 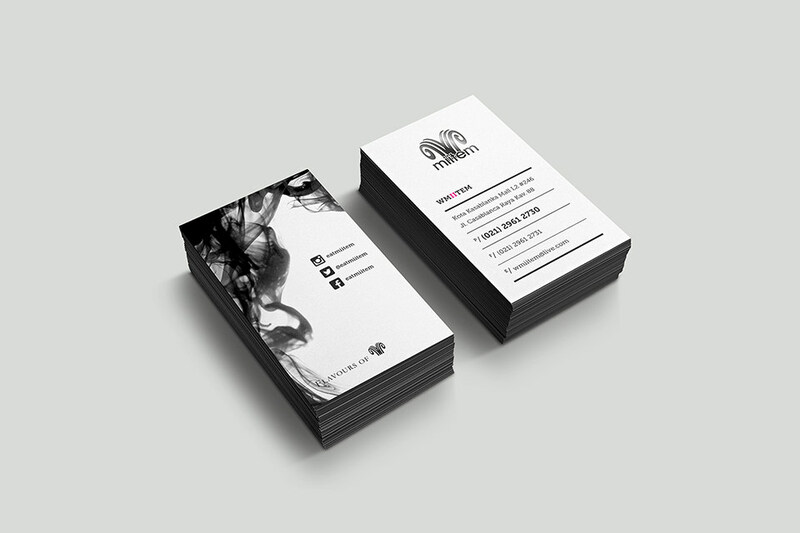 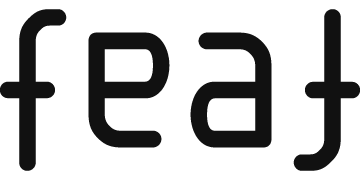 We used the squid ink, which is the main ingredients of what makes W-Miitem, as the main design element.